Description: The Seraph-class urban landspeeder, also known as the Flash speeder, was a small landspeeder used by the Naboo Royal Security Forces (RSF). 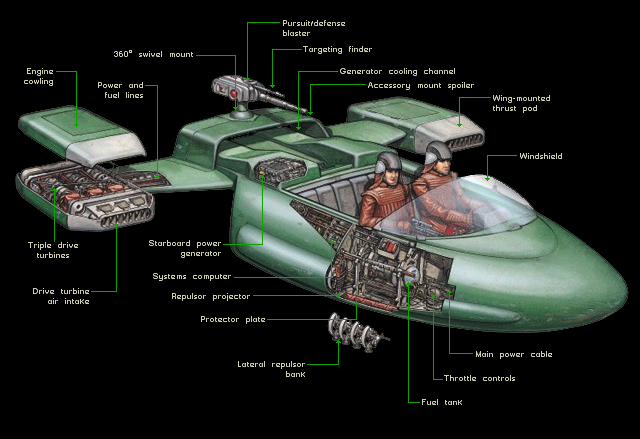 The Seraph-class urban landspeeder was a modified variant of the Seraph-class landspeeder which was a civilian model. 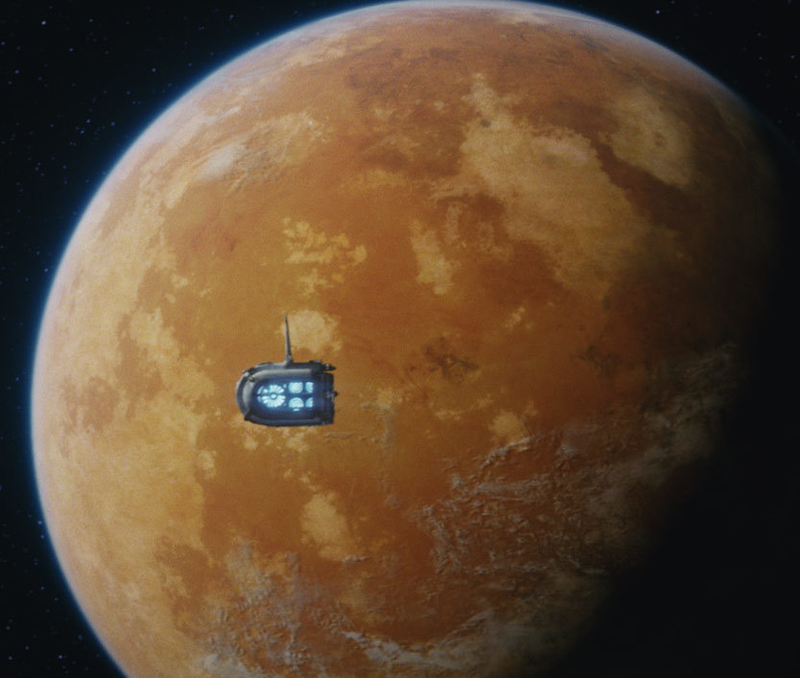 The military variant was used by the Royal Naboo Security Forces as a patrol craft and personnel transport. To assist in these duties, the Seraph was armed with a rotating blaster turret positioned on the rear of the vehicle. A single driver operated the Seraph, and up to three passengers could be accommodated in its open-topped interior. The vehicle's repulsorlift engines allowed it to reach a height of two meters above ground level, and gave the Seraph a maximum speed of 200 kph. 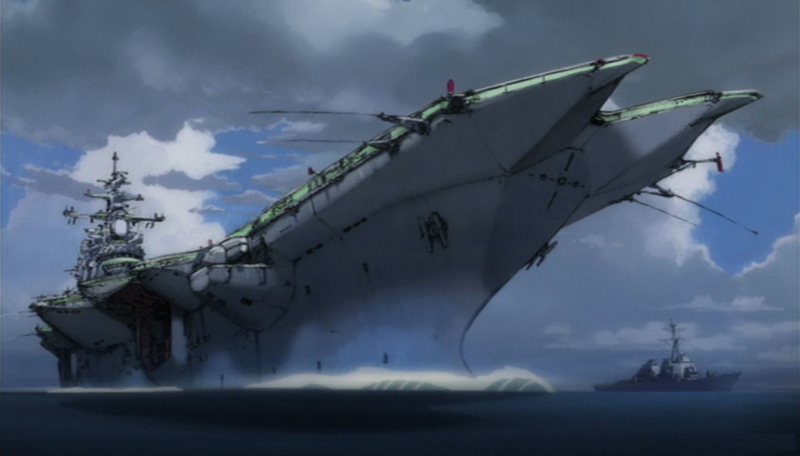 Designed for urban environments, the Seraph was suited more to patrolling city streets than traversing uneven terrain. Introduced thirty years before the Invasion of Naboo, the Seraph-class urban landspeeder was designed to complement the larger V-19 "Gian" speeder. Members of the RSF had long felt that the Gian Speeder was not maneuverable enough for patrolling in cities, and their suggestions led to the creation of the vehicle. The new craft proved popular with RSF members in the capital city of Theed, and other cities, such as Keren, soon made use of the Seraph. Seraph-class urban landspeeders saw little combat prior to the Invasion of Naboo, mainly limiting their actions to criminal pursuit and officer dispatch. Occasionally, the vehicles were deployed to hunt gun runners in the service of Borvo the Hutt or frighten away wild animals that had intruded city limits. During the Invasion of Naboo in 32 BBY, many of the Seraph-class vessels in service to the RSF were destroyed by the invading droid forces of the Trade Federation. As resistance cells began to form across the planet, the remaining Seraphs were used to pass messages between cells and for reconnaissance missions. When Queen Padm� Amidala joined forces with the Gungans to ignite the Second Battle of Theed, Seraph landspeeders were used to transport her, Captain Quarsh Panaka, and a strike force to Theed's secret tunnels, allowing them to invade the palace and capture Nute Gunray. Civilians used an unarmed, unshielded model during the invasion. Following the Battle of Naboo, heavily armored variants of the Seraph were commissioned and added to the RSF motor pool. On 21 BBY, the Separatist terrorist Perrive possessed a Flash Speeder which finalt was stolen by Kal Skirata and Walon Vau after his death during the Mission to Coruscant. During the early days of the Galactic Civil War, several RSF Seraph landspeeders mysteriously disappeared only to resurface later in the hands of the fledgling Rebel Alliance.